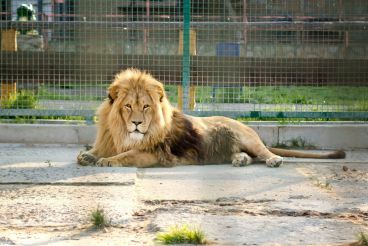 Lutsk zoo - a great place where you can find even better Volyn. 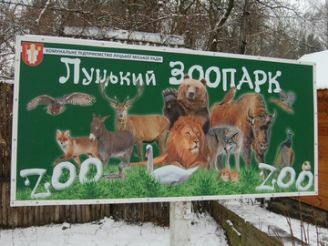 The zoo is located in the park to them. L. Ukrainka. 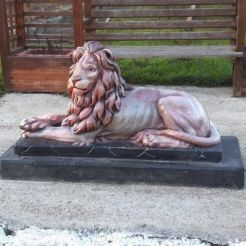 It was created in order to preserve rare species of Ukraine and Ukrainians dating and tourists from around the world with the unique fauna of Volyn. 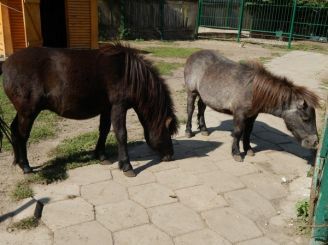 Lutsk zoo is very beautiful. The local nature completely enveloped and immersed in the fairy world. Particularly surprising is the place in the autumn, when the last warm rays of the sun glinting playfully on a gold leaf canvas. The zoo has about 150 animals and birds. Many of them are listed in the Red Book of Ukraine and Europe. 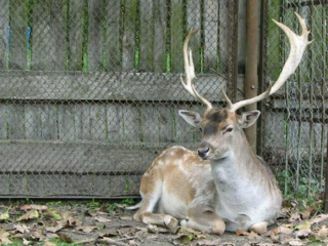 Visitors to the zoo can watch exotic animals such as lion, buffalo, antelope, deer, porcupines, and others. 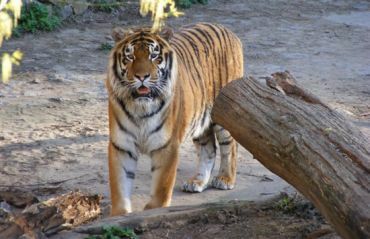 Zoo cooperates with many European scientists. Museum staff do a lot for their wards felt fine and pleasing to the eye of visitors. There is always a relaxed, laid back atmosphere. Visit the zoo will give you positive emotions and a lot to learn. Cost per adult is 20 hryvnia.